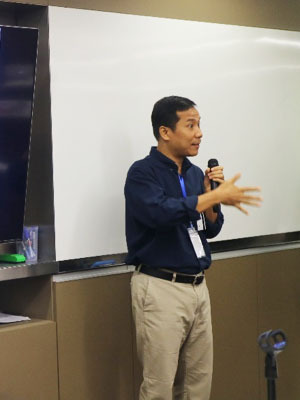 The USAID Asia CTIP Learning Forum, held June 6-7, 2018 in Bangkok, brought together USAID CTIP stakeholders from throughout Asia, including USAID TIP focal points and USAID CTIP project implementors and their civil society partners. It provided a platform for participants to review what they have done so far to address human trafficking, what could be learned from past and on-going efforts, and how to develop innovative strategies to maximize the impact of CTIP interventions moving forward. The Forum provided participants with a space to examine questions around four Ps: protection, prevention, prosecution and private sector engagement. 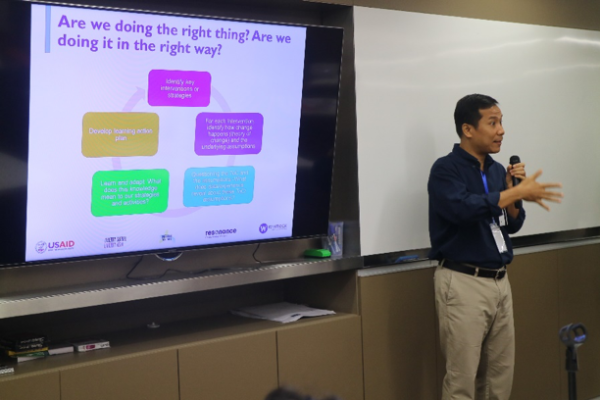 In each session, participants asked, “Are we doing the right thing? Are we doing so in the right way?” Each program explored assumptions that underlie interventions and tested these assumptions/hypotheses with the empirical evidence generated from the projects and other sources. They then discussed the implications of these contested assumptions for CTIP strategies, asking, “What does it mean for our plans and activities?” “Do we need to shift the strategies, or modify activities?” “What do we need to know to answer these questions?